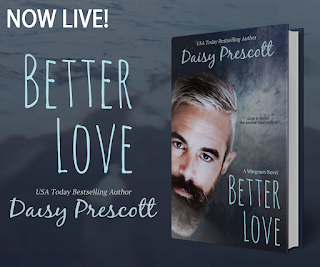 BETTER LOVE (Wingmen, #4) by Daisy Prescott is LIVE! I love this authors past books so was really looking forward to reading this one too. A second chance at romance is one of my favourite reads and this really writes it beautifully. Dan the pizza man made me completely fall in love with him even if he is a bit too old for me he wasn't your typical male lead character and that.s what I loved. 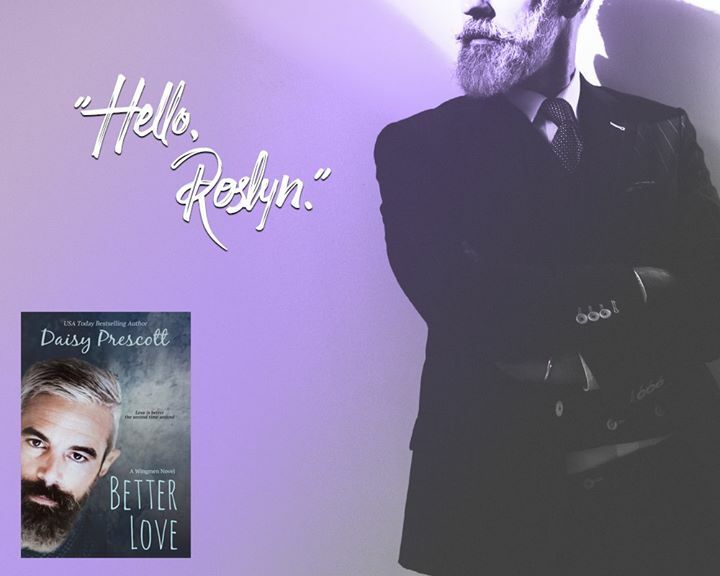 A fresh take on second chance at romance wrote in the male pov that I couldn't put down. Rosyln was also great and her and Dan's banter and journey really had me gripped. I look forward to more from this author.